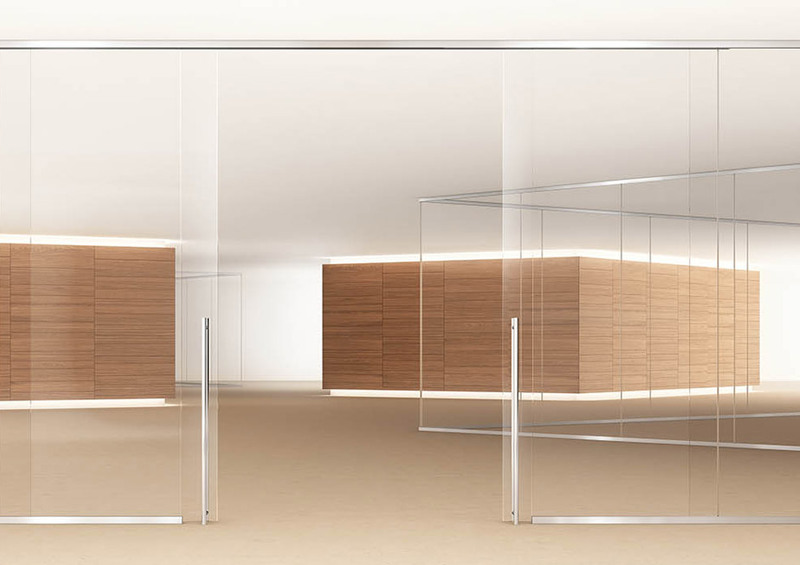 We provide a full service of the supply and installation of demountable VetroIn glass partition systems. A choice of; single or double glazed systems, solid Oak or glass doors, profile sizes and finishes. Please contact us for more information.